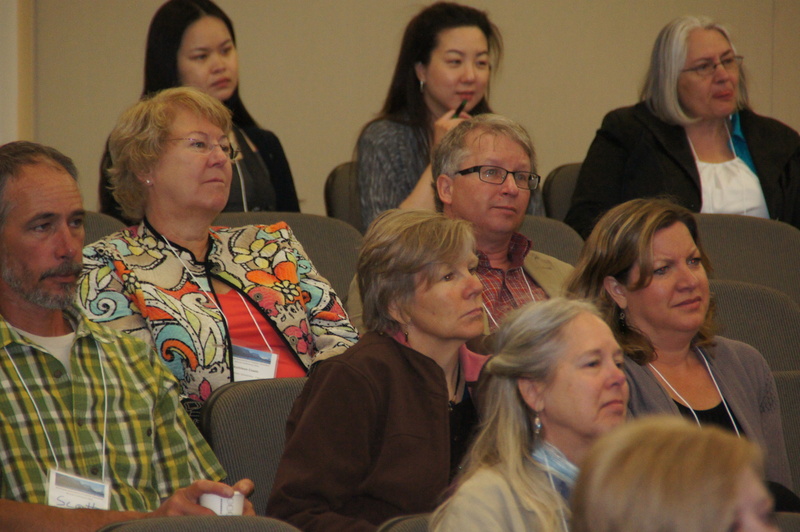 At our conferences, we learn a lot and sometimes names and ideas are exchanged in a session, but it can be hard to find the time to stay connected. With this in mind, and in an effort to continue to connect people and ideas, several of our conference attendees share their session presentations in varied formats (e.g. Power Point, or Prezi links). Click to see archives of those here.